The Giants made it three Championship wins on the bounce with a late surge against Bristol. And victory moved them up a place in the BBL standings to seventh as coach Danny Byrne’s men continued to consolidate their Play-off ambitions. 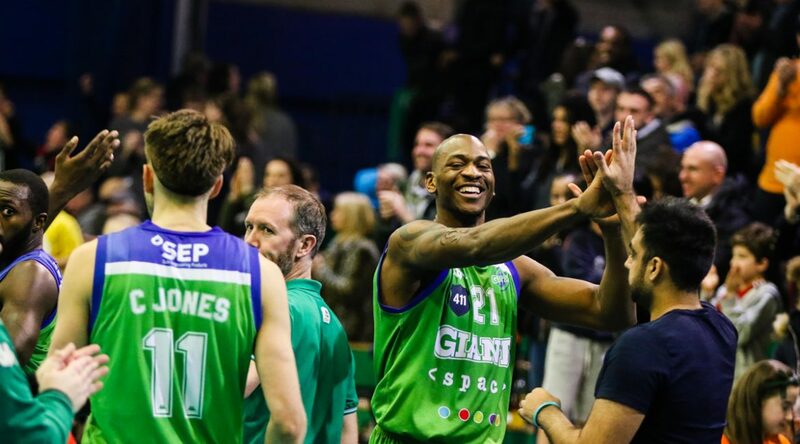 Big man Willie Clayton was again key with another of his standard double doubles (19 points and 14 rebounds) but, as has been the way for much of the season, it was a team effort that got the Giants over the line. After an early fourth-quarter wobble when the Flyers took a six-point lead, the home team came back strong in the final five minutes, stepping up their defensive intensity and going on a 15-point scoring run to reclaim the lead and an unassailable advantage. Byrne said: “We stuck together when we had a flat period and despite a few ups and downs we sorted ourselves out, did a good job defensively and got the job done. 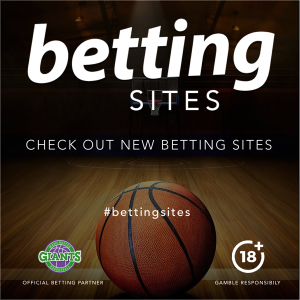 The Giants were 38-34 down at the half but came good to move on to a 8/7 record and claim the head-to-head record over the Flyers following their win in Bristol last month. Ingus Bankevics shot well for 16 points and Vlatko Granic continued his good form with 14 points and nine rebounds. Torry Butler had 13, Mike McCall Jnr 11 and six assists and James Jones 6. The Giants host Cheshire on Wednesday night. Tickets are available here.